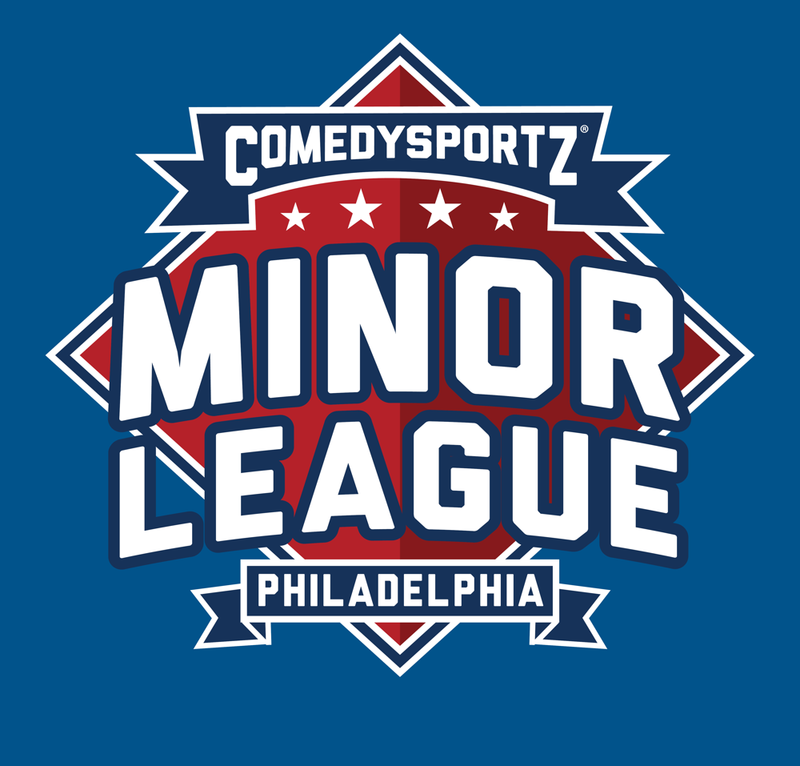 CSz Philadelphia is proud to present The ComedySportz Minor League Matinee, an improv comedy show perfect families, children, grandparents, couples, singles -- EVERYONE! Every Sunday afternoon @ 2PM, two teams, The Philadelphia 676ers and The New Jersey Pine Barons battle for the laughs of you, the Loyal Fans in a fast-paced 60 minute improv comedy competition. The Players compete over several rounds using the sport's myriad of official improv games while a Referee times the games and calls the fouls and a live Announcer provides scoring updates and color commentary. In this interactive comedy show the audience gets in on the action, awarding points, shouting out suggestions and choosing the winner!